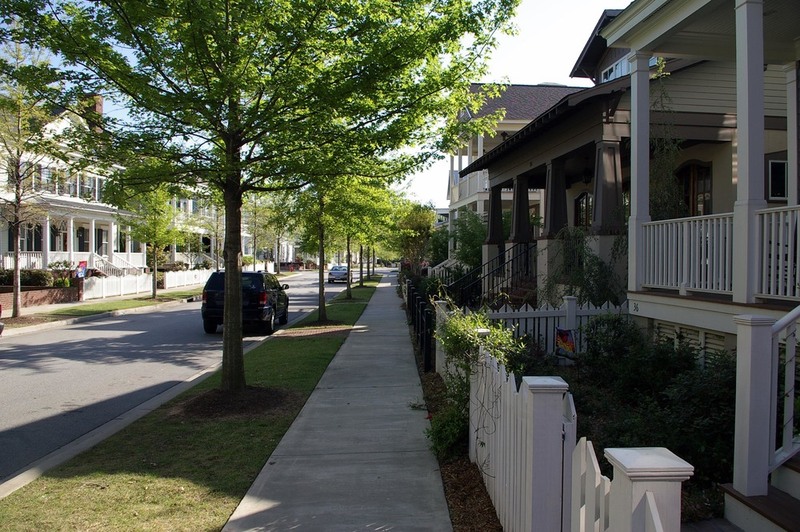 Hammond's Ferry is a 200-acre mixed-use neighborhood planned on the banks of the Savannah River in North Augusta, South Carolina. 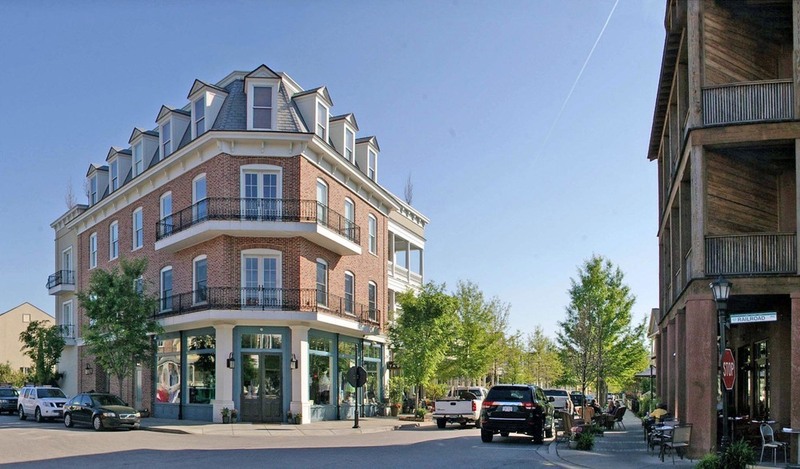 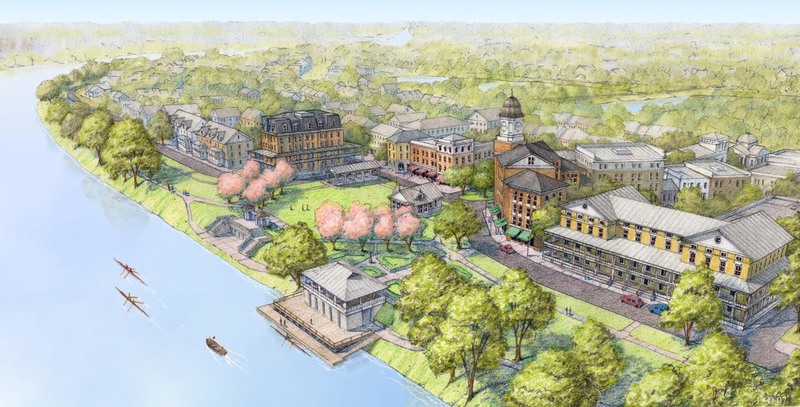 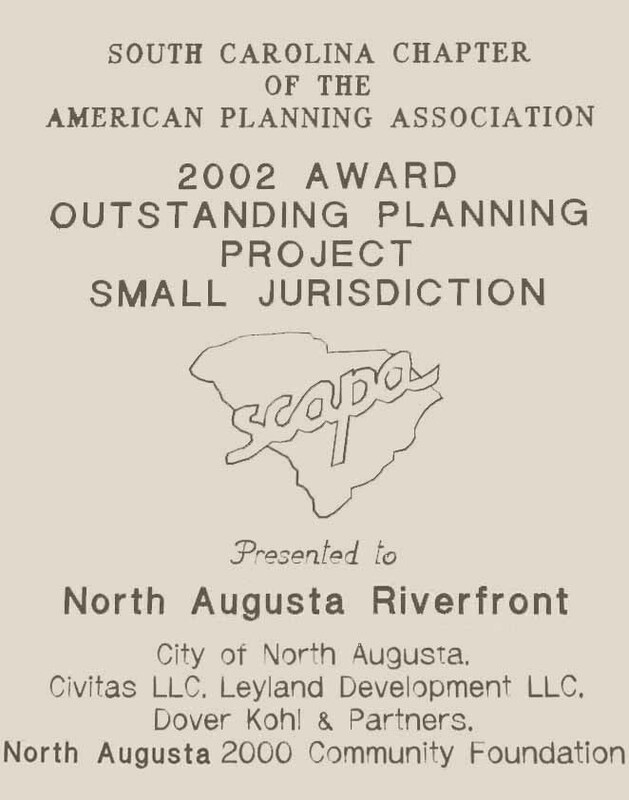 The project is designed as a collection of walkable, mixed-use neighborhoods which extend the historic town of North Augusta, reconnecting the town with its riverfront. 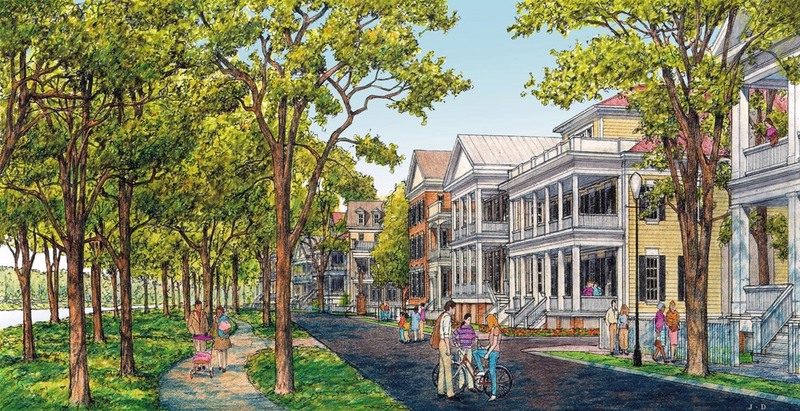 The new neighborhood will contain more than 1,000 new residences, as well as business and civic uses, and new parks and public spaces fronting the river. 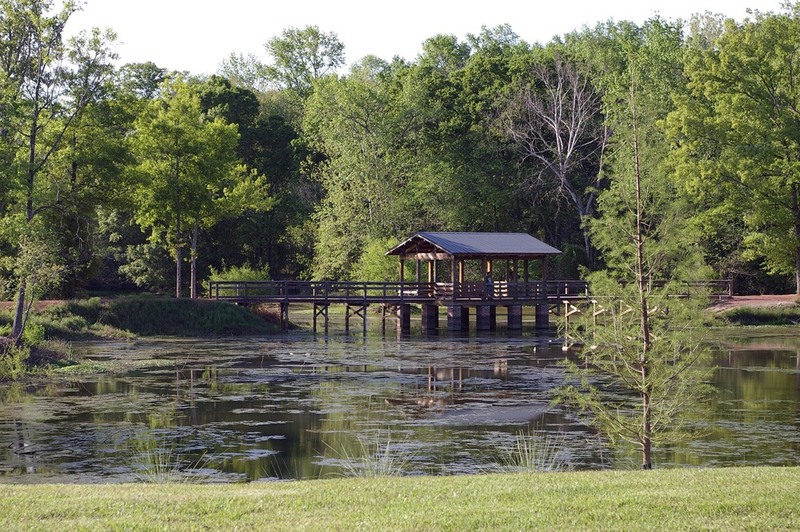 Integrated with the neighborhood of Hammond's Ferry is Blue Clay Farm, a 1.5 acre farm that is in transition to become one of the first organic farms in the region. 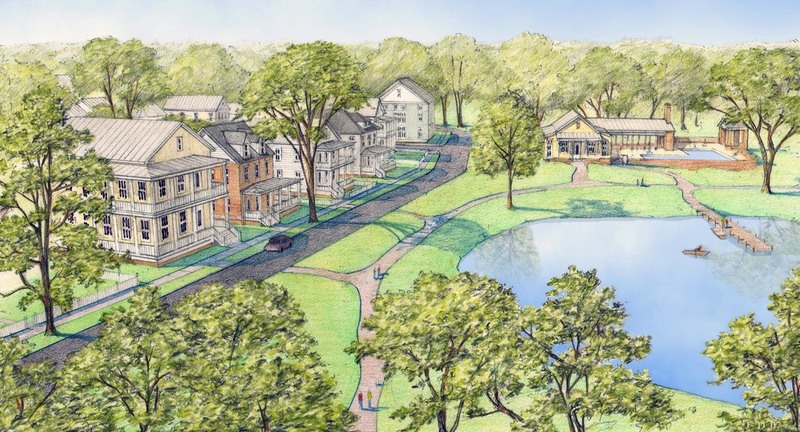 Blue Clay will help Hammond's Ferry become a model of sustainability by providing a local food source for residents and nearby markets and restaurants.